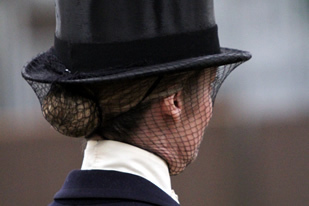 The aim of the Association is to promote and encourage the art, sport and education of riding side saddle, and to further the interests of side saddle riders. We are a friendly and inclusive group who welcome ladies and gentlemen to join us in our riding and social activities, whether they be riders or non-riders. Our non-riding members play a vital role as spectators, Area Committee members, stewards, show secretaries and that so important task of keeping everyone supplied with refreshments. Side saddle is a sport for all, whether it is for recreation or for those with a competitive streak. 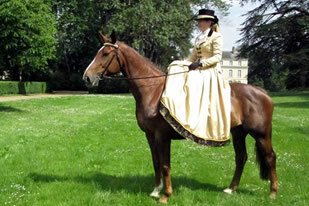 If you have never ridden side saddle it is never too late to learn. 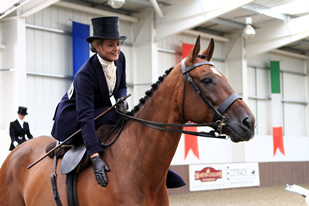 Whether you ride on your own horse/pony or one that is hired or borrowed you will feel elegant, poised and special. Most horses and ponies take very well to side saddle and enjoy showing off their new found skills! 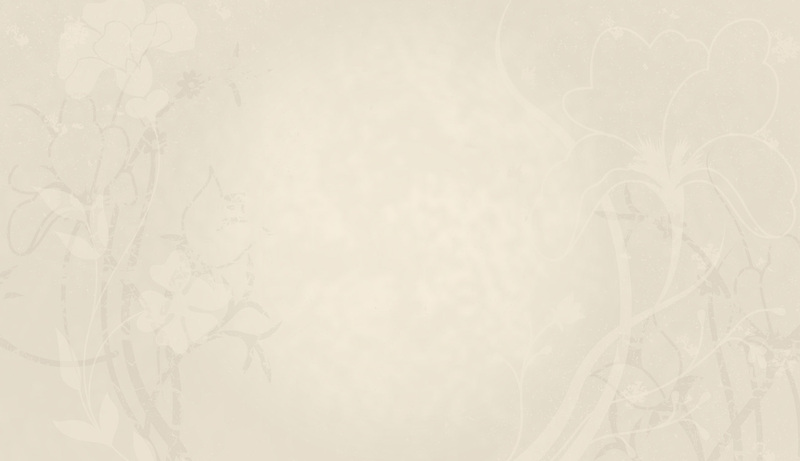 Take a tour of our website to discover more and we hope to see you at an event soon.